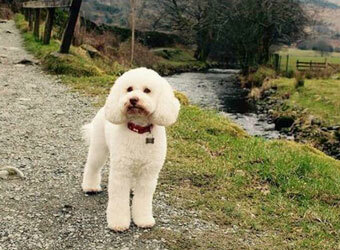 It’s always difficult to leave your pet behind, however sometimes it can be difficult to avoid. 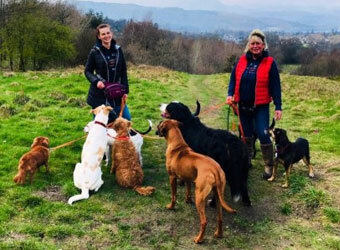 Whether you’re holidaying or local to the Lake District it’s useful to know there are many kennels and home boarding businesses close by to lend a hand. 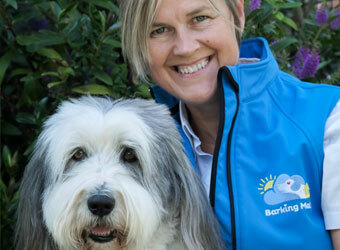 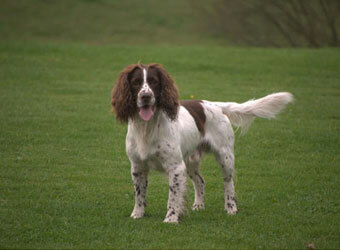 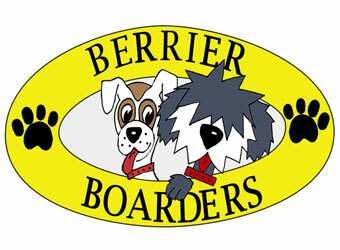 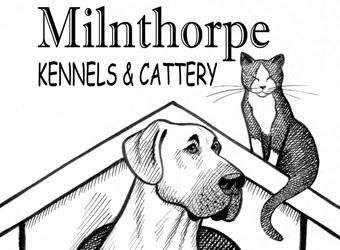 These professional establishments offer the highest standard of care for your dog and cater for their every need. 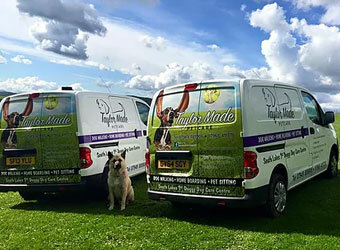 Taylor Made Petcare offer a wide range of services from our award winning doggy daycare centre to dog walking, luxury home boarding and pet sitting.